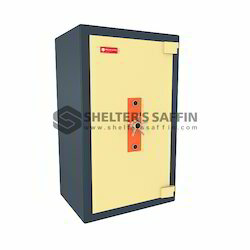 We are a leading OEM Manufacturer of fire resistant record cabinet, fire proof filing cabinet, double walled security cabinet locker, cabinet locker and cabinet deposit locker from Coimbatore, India. 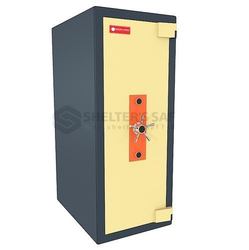 We are supplying Fire Proof Filing Cabinet as per the Requirements. We obligated to meet the quality standards as per the customer demand. Cabinet Locker. Widely demanded by homes, these lockers are made using the quality raw material, which is procured from the reliable vendors of the market. We also check these lockers on different parameters to ensure flawlessness. 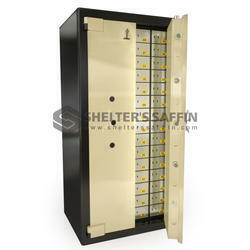 Also, we deliver these lockers at clients’ end within the set time frame. Cabinet Deposit Locker. Designed in accordance with industry guidelines and standards, these products are provided to customers in several models and sizes at market leading prices. In addition to this, we provided tailor-made solution for all the products as per customers’ demands. Optionally could be made available with Jewel Boxes and Renters Personal Lock.